And they are perfect for traveling too. 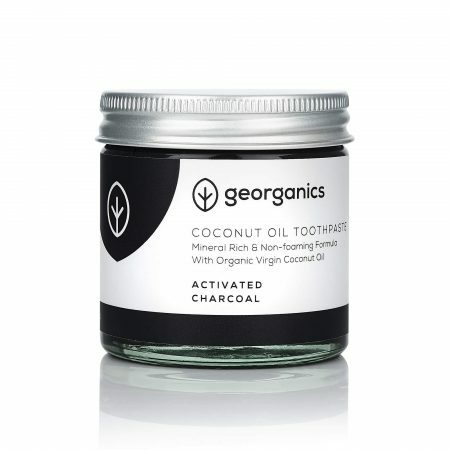 georganics natural toothpaste is blended with Active Charcoal from Coconut shells and organic English Peppermint Essential Oil. The oil has a warm, spicy, sweet licorice-like aroma. And the charcoal powder acts as a cleansing and whitening agent. This combination creates a natural, mildly abrasive paste. 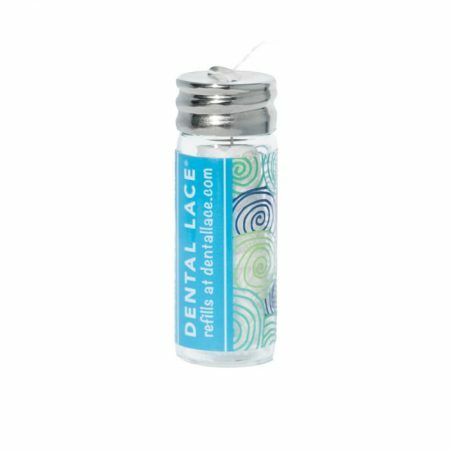 The fluoride and SLS free formulation is an ideal replacement to commercial whitening toothpastes. This toothpaste is sweet, warm, and faintly floral, reminiscent of orange blossoms. 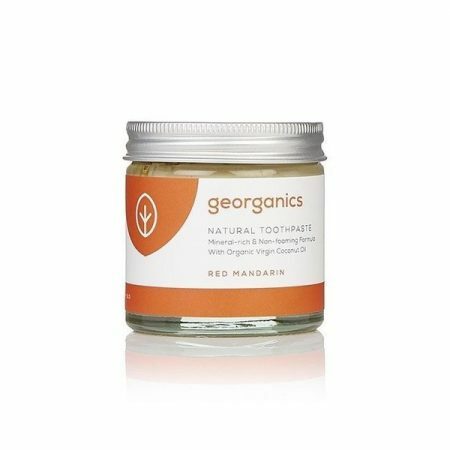 Red Mandarin, a type of tangerine, is safe to use with young children and during pregnancy as it is known for its superior but gentle soothing properties. The fluoride free and SLS free formulation is an ideal replacement to commercial whitening toothpastes. SLS free formulation is an ideal replacement to commercial whitening toothpastes. 3 ready to use replacement heads for the SWAK handle. Simply unscrew the used Miswak piece and screw in the new one. SWAK makes all your teeth super clean without water or toothpaste. 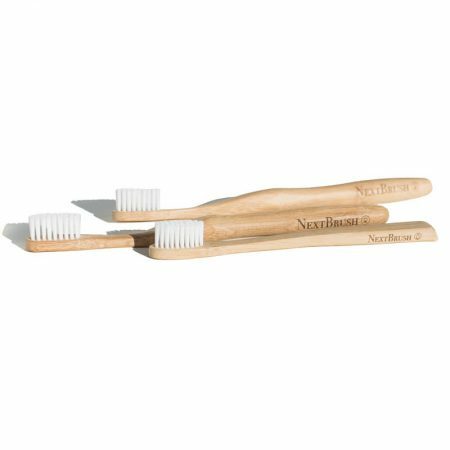 Just wet the tip and start stroking every tooth (see tab ‘How to use’). Removes plaque by wiping it away. 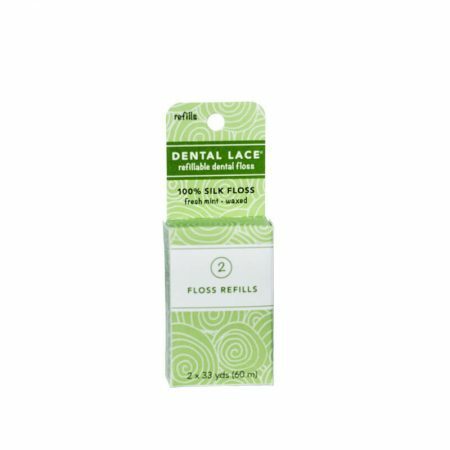 Feel how extra smooth your teeth become! It’s wonderful! 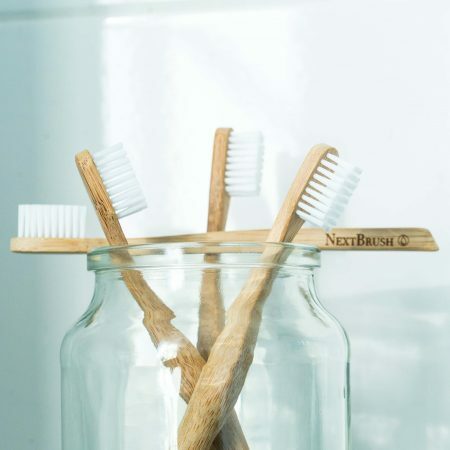 The small brush is a piece of Miswak wood. And that has been used since thousands of years for cleaning teeth. 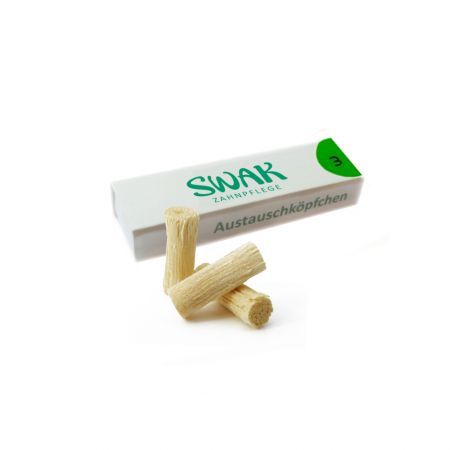 Now the SWAK handle makes Miswak convenient and lets you reach even these hard to reach spots in the back. To replace it, simply unscrew it and screw in a new one. 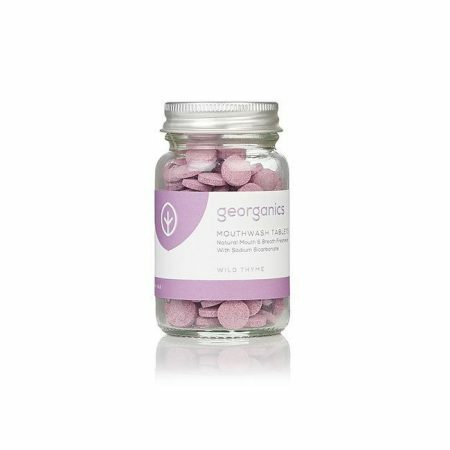 This fine, natural and non-toxic whitening powder from georganics works by polishing away plaque and stains that naturally form on our teeth. 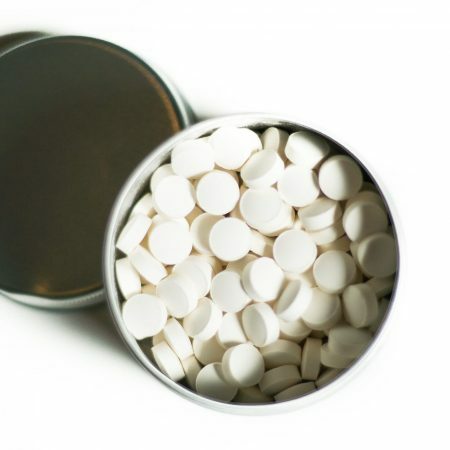 It’s a completely safe and fast-effective formula made without the use of chemicals like peroxides, fluoride compounds or synthetic flavorings. 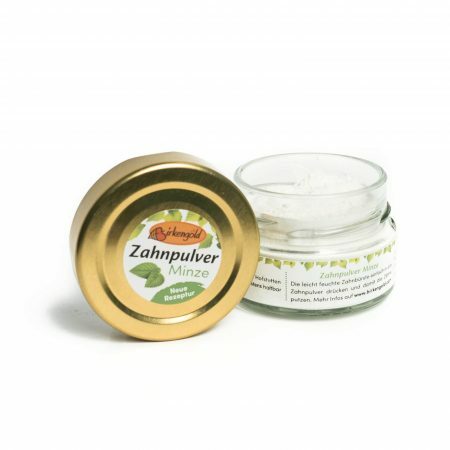 A blend of two of the most effective and natural whitening agents – fine pharmaceutical grade sodium bicarbonate and magnesium carbonate – which are both also food grade, making them completely safe if accidentally ingested. 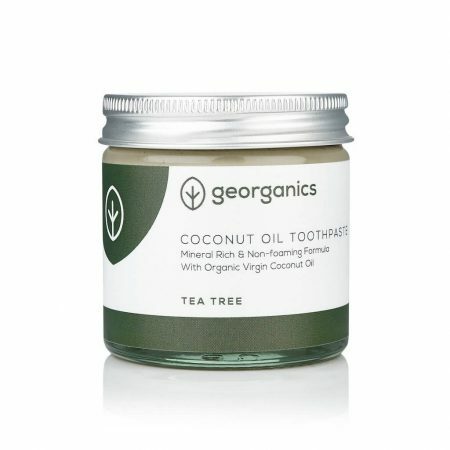 Use once or twice a week to maintain your naturally white teeth. Sweet, minty toothpowder. Xylitol and essential oils gently clean the teeth and turn your mouth into an alkaline environment. Caries and other periodontal bacteria can’t grow in such an environment. The 30gram jar lasts for 1-2 months. Fluoride free, vegan, glycerin free. 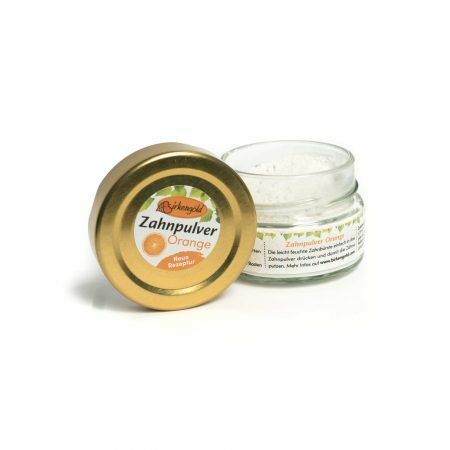 Even kids love brushing their teeth with this sweet toothpowder with delicious orange flavor. 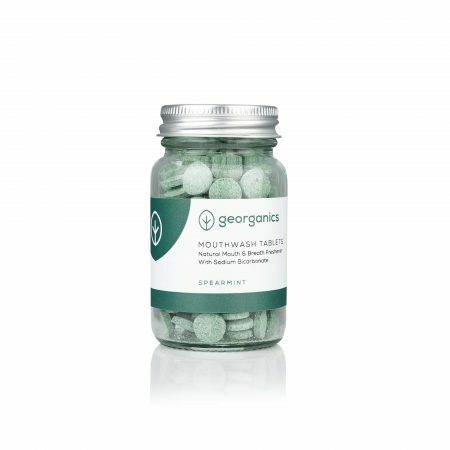 Xylitol and essential oils gently clean the teeth and turn your mouth into an alkaline environment. Caries and other periodontal bacteria can’t grow in such an environment.